Brendan's latest ebook has just been published by Bookboon. 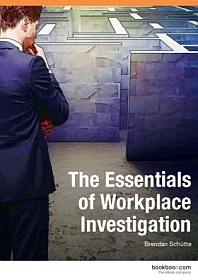 It's a must read for those involved in investigations at work. 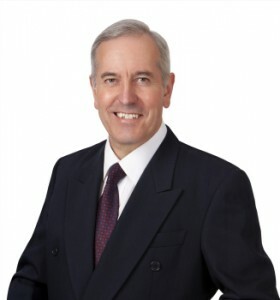 "Disagreements, personal clashes, grievances and other conflict can arise in any workplace. This means that productivity goes down, communication stops, and engagement suffers. Well, what I do is to provide a constructive way to resolve these issues for you and help to ensure that they don't arise in the future. Which means that you can relax and ensure a more harmonious working environment."